For a very dear friend of mine! We all have a right to heal. We can heal. We will heal if we allow ourselves. There are too many professionals that tell us we won’t heal. Or that our wounds will take years to heal. It may take you hears to let go, it may take you years to realize and allow the healing to begin. 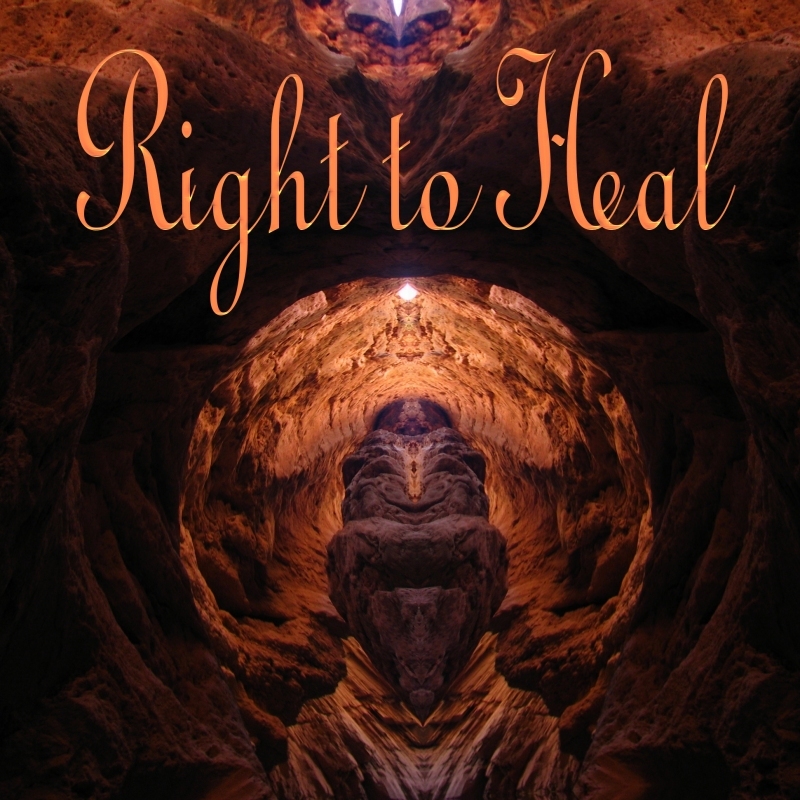 But we all have th right to heal. Valid healing begins with the belief that we can heal. Not permission from a professional or a group to heal. Healing is your right. Do what ever you need, but heal. The towers the dungeon and gate? That controls the draw bridge of fate. So why is our life such a riddle? So how could our life turn out wrong?